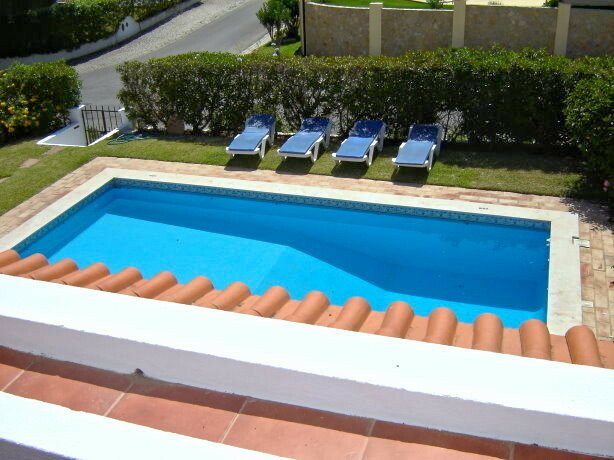 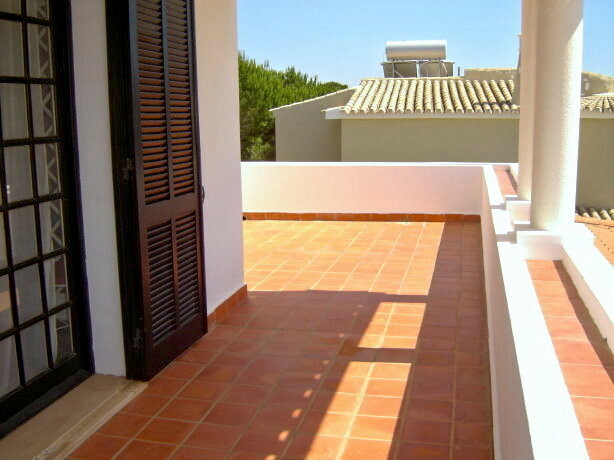 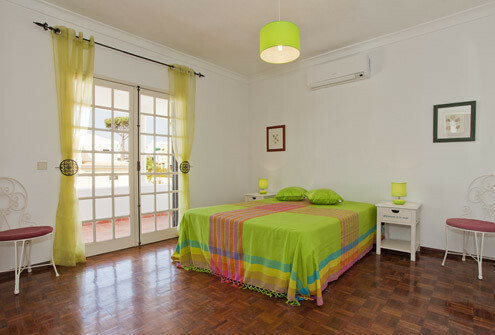 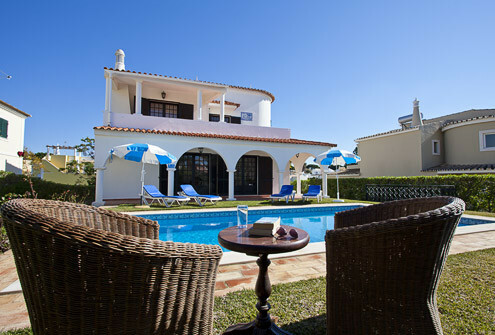 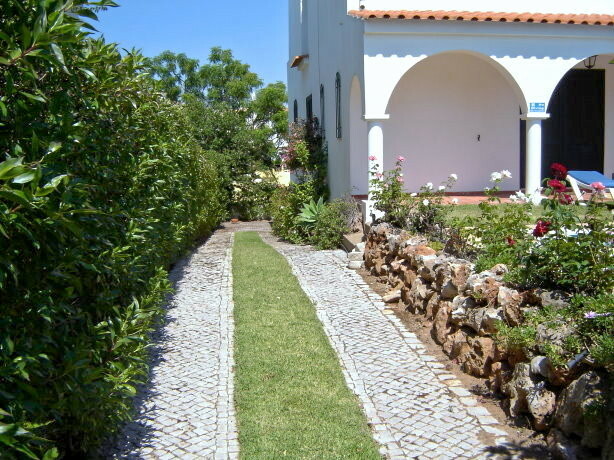 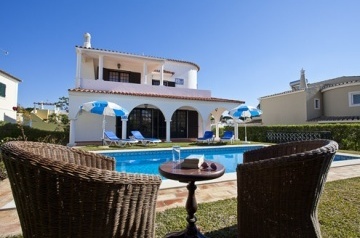 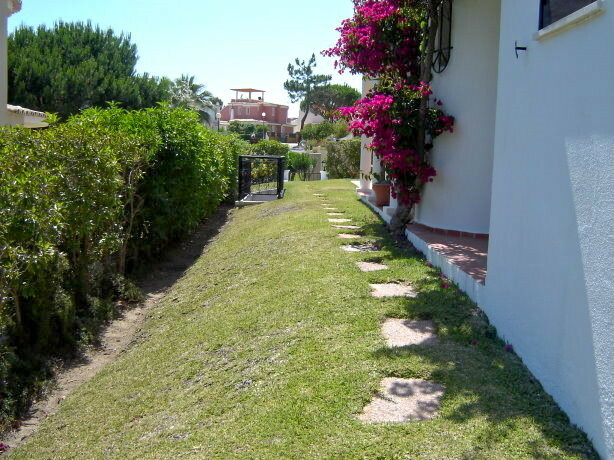 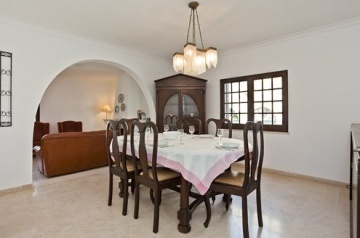 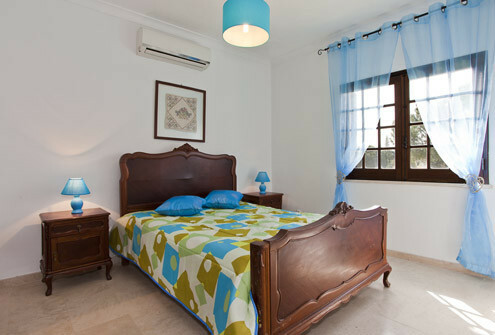 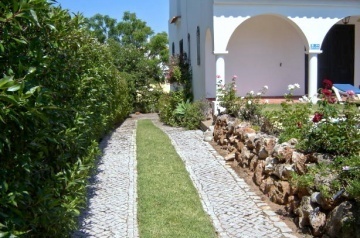 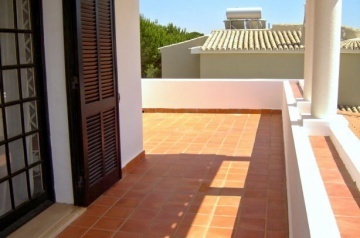 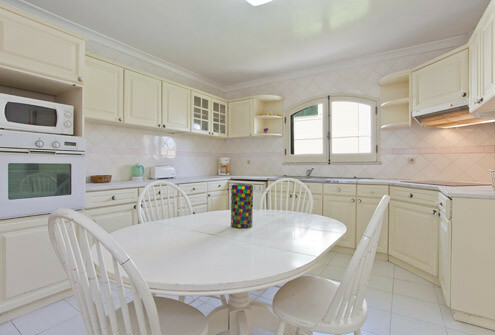 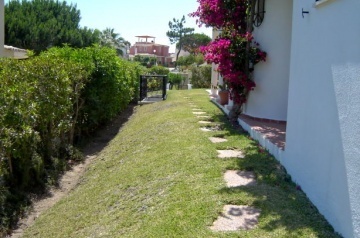 Casa das Rosas is a great choice to spend your holidays in Vilamoura. 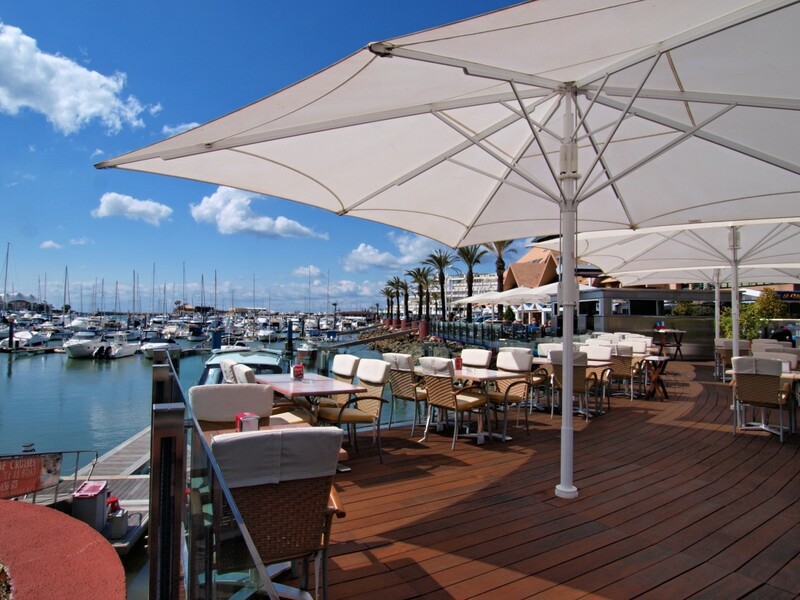 Located in the splendid location in the heart of Vilamoura, just a two minute&apos;s walk from a good selection of bars, cafes, restaurants and supermarket in the famous Old Village complex and within 15 minutes walk of the resort centre and marina of Vilamoura. 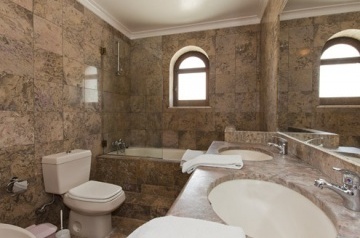 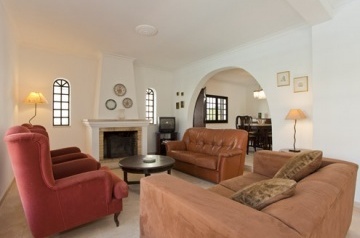 The spacious interior of this villa is well furnished with marble flooring, large open plan living/dining room, offering leather seating, dining table, chairs, and television. 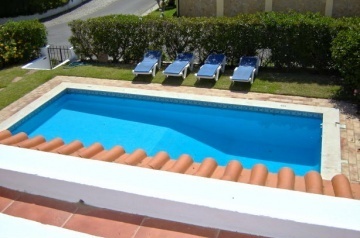 Patio doors lead out to the delightful swimming pool surrounded by lawned garden and BBQ area. Separate fully fitted kitchen.